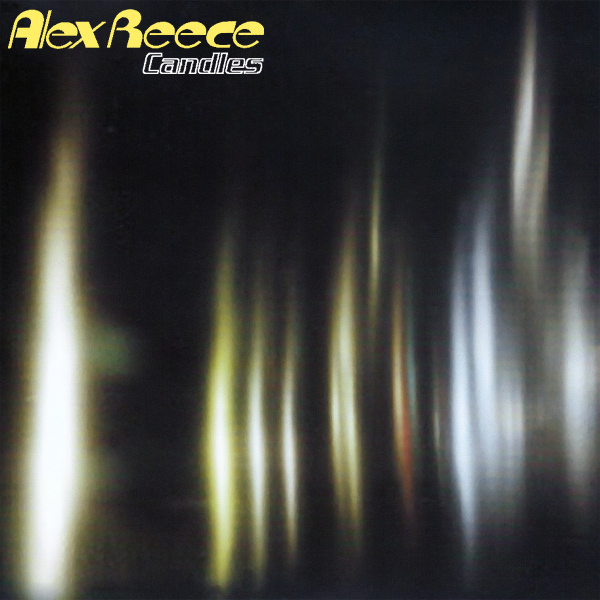 Alex Reece brought us the single Candles in 1996. But the cover of the single had been passed through the highest possible 'blur' setting on whatever photo editing tool that had been used, telling us nothing about why the cover has any connection to candles. Thankfully, AllBum.Art has found the original picture and can therefore provide the cover how it should have looked before the blur feature had been so copiously overused. Clearer?